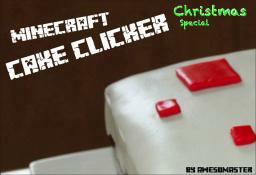 Minecraft Cake Clicker Christmas Special! Server IP checker - POP REEL! - 100 downloads! 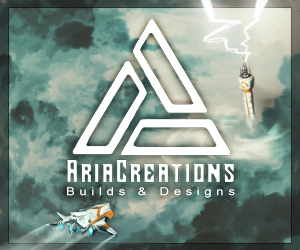 [1.6.2, SSP, SMP, FORGE] REGAL BLADES MINECRAFT MOD - CRAFT NEW AND POWERFUL SWORDS!